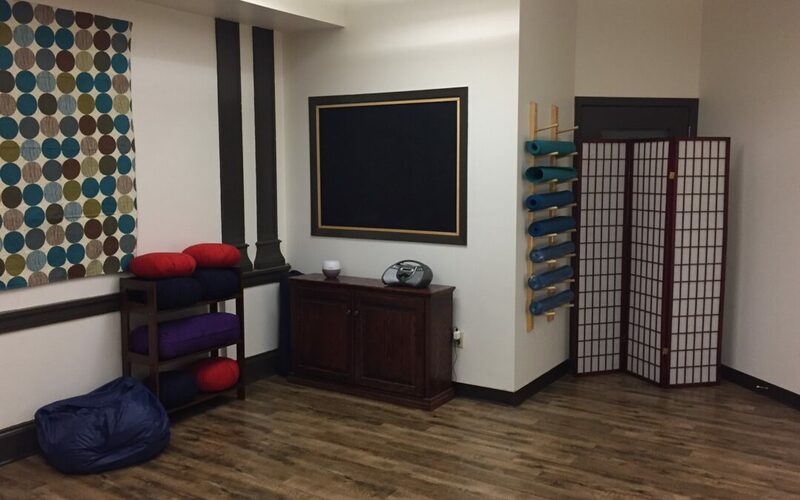 Our therapists are dedicated, every day, to serving the needs of those who seek services at Insight. 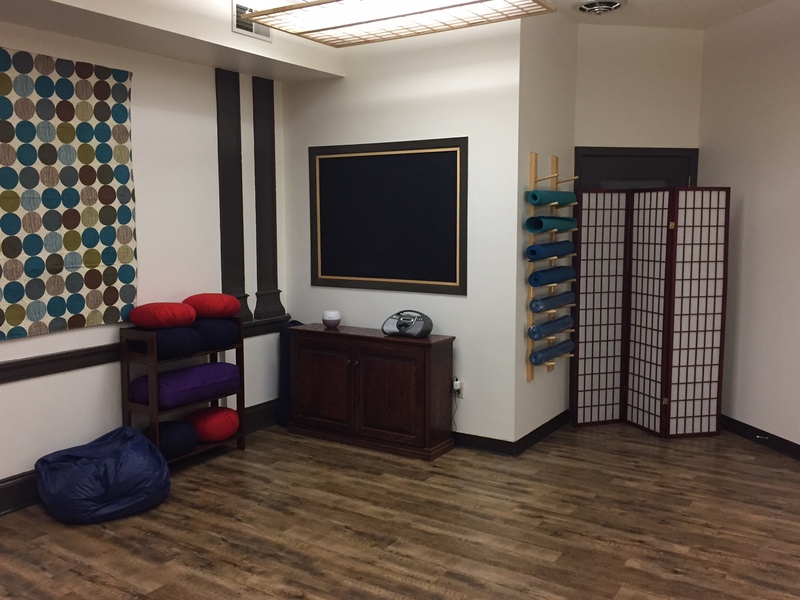 We’re very excited to debut our newest space, one that accommodates dance and yoga! Please let us know if we can be of service to you. Feel free to email jeanne@insightmadison.com or call 608-244-4859.